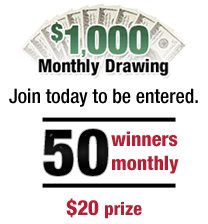 Make Money with MintVine Panel! 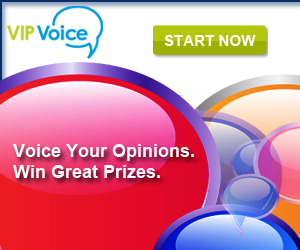 Top Survey & Research Panels! 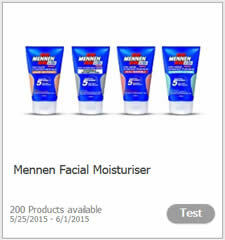 New Mennen Facial Moisturiser Product Test Available! 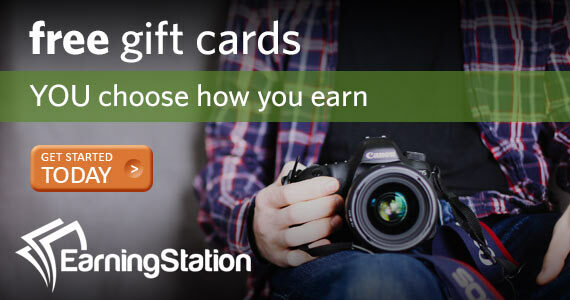 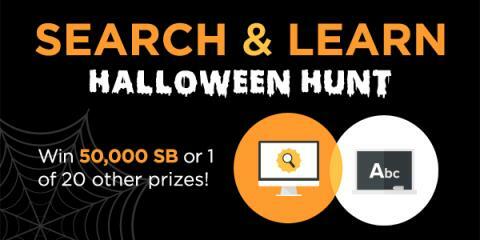 Get PAID to chat about what interests you! 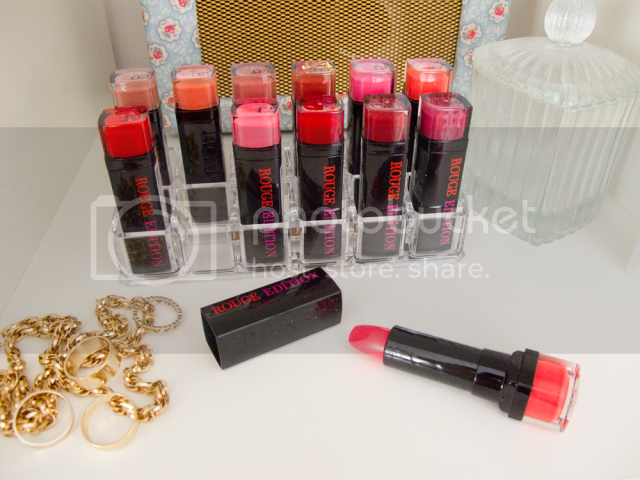 New Bourjois Lipstick Product Test Available!